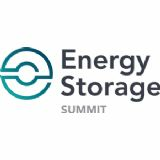 The only UK downstream focused event addressing energy storage. Three streams filled with end users (residential, commercial and utility scale) to address all for the different market segments. 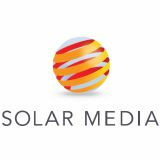 Covering what is the addressable market and how to sell to it as well as how to unlock the much greater potential of energy storage.